Egypt’s parliament on Tuesday approved a cabinet reshuffle that includes a merger of the ministries of investment and international cooperation, as the country pushes ahead with major economic reforms. The reshuffle, presented by President Abdel Fattah al-Sisi, comes at a critical time for Egypt following a spike in consumer prices since the central bank floated the pound in November and the government cut fuel subsidies. The revamp brought the ministry of investment under the ministry of international cooperation, according to a statement on the parliament’s website. It also brought eight new ministers into the government of Prime Minister Sherif Ismail to oversee the portfolios of supply and internal trade, planning, agriculture, parliamentary affairs, education, transport, higher education, and local development. 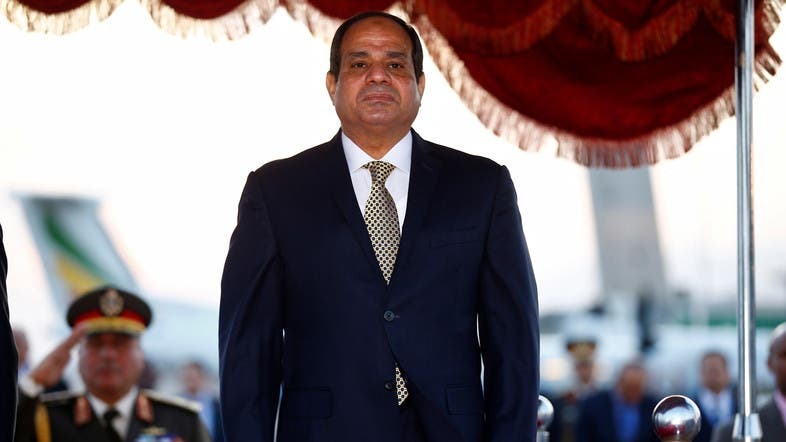 The new ministers are expected to be sworn in by Sisi before they take up their duties. Egypt has faced major economic challenges since the 2011 uprising that toppled longtime leader Hosni Mubarak. Under a $12 billion loan from the International Monetary Fund agreed last year, the North African country needs to cut energy subsidies, raise taxes and seek more international financing. Egypt’s comeback kids: Why are Mubarak’s sons being spotted everywhere?